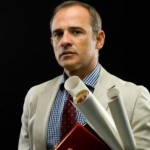 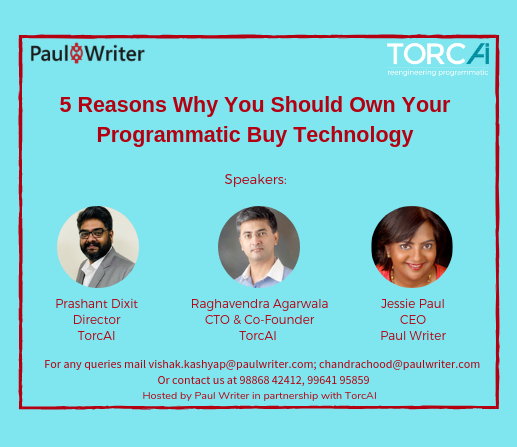 Webinar: Why Should Agencies and Brands Invest in Building their own Programmatic Buy Technology? 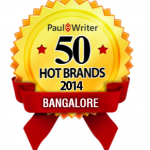 Royal Orchid Hotels – Bangalore Hot 50! 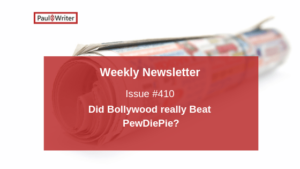 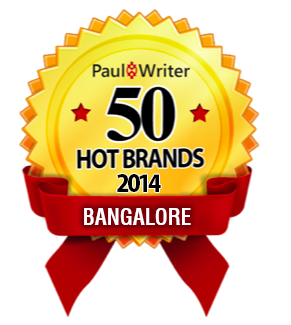 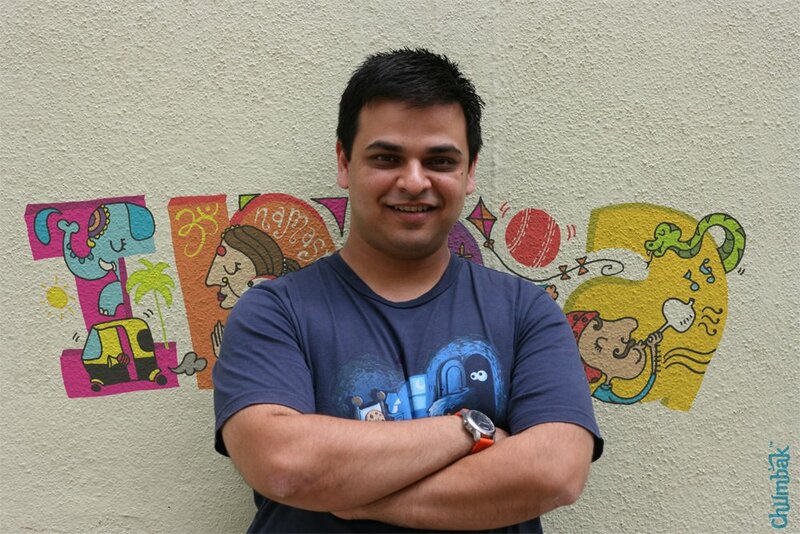 Chumbak, Bangalore Hot 50 Brand!